1. 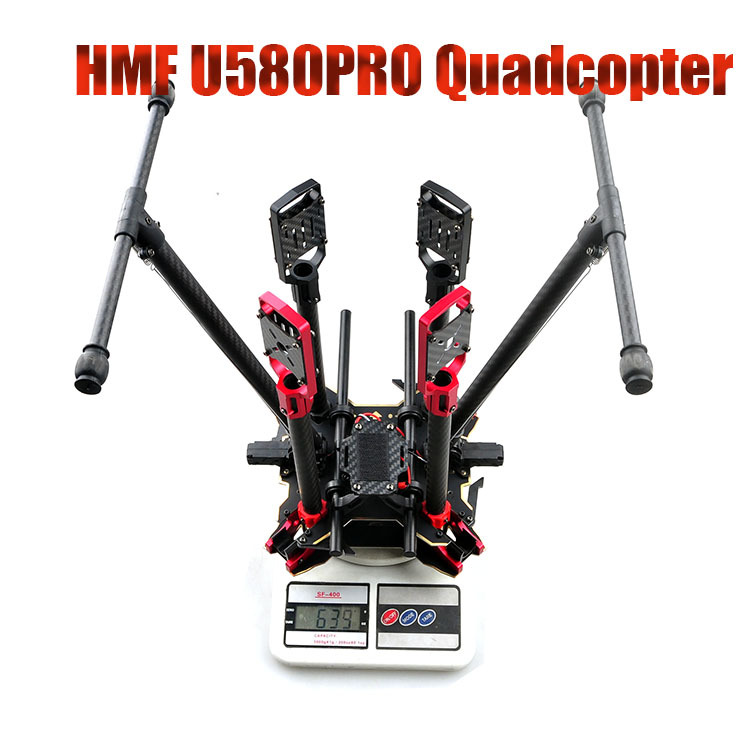 Copy the DJI S800 design, the quadcopter arm band Dihedral. 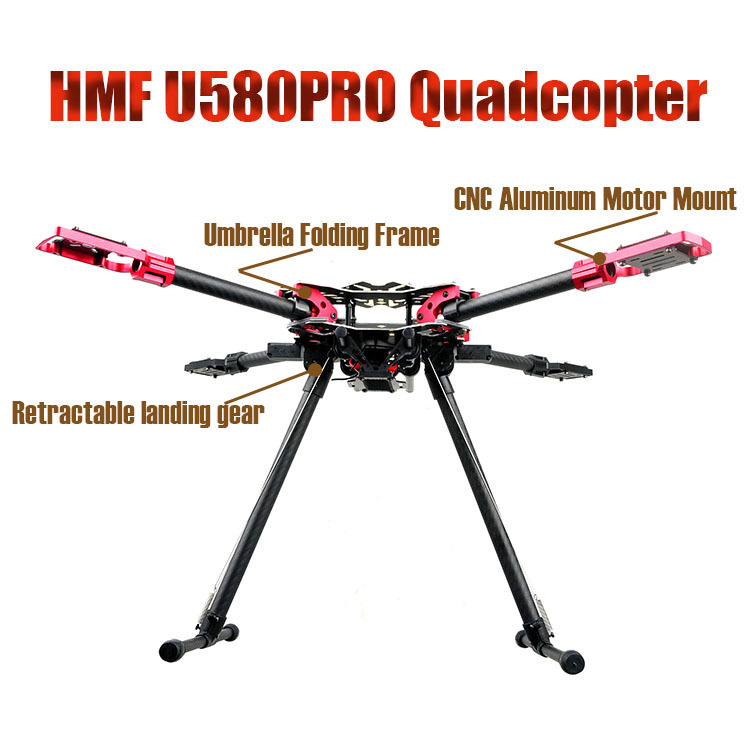 With Electric retractable landing gear, more convenient for FPV. 2. The unique Umbrella folding design, no empty roon on installation, Easy carry, With Insurance structure, never loose. 3. 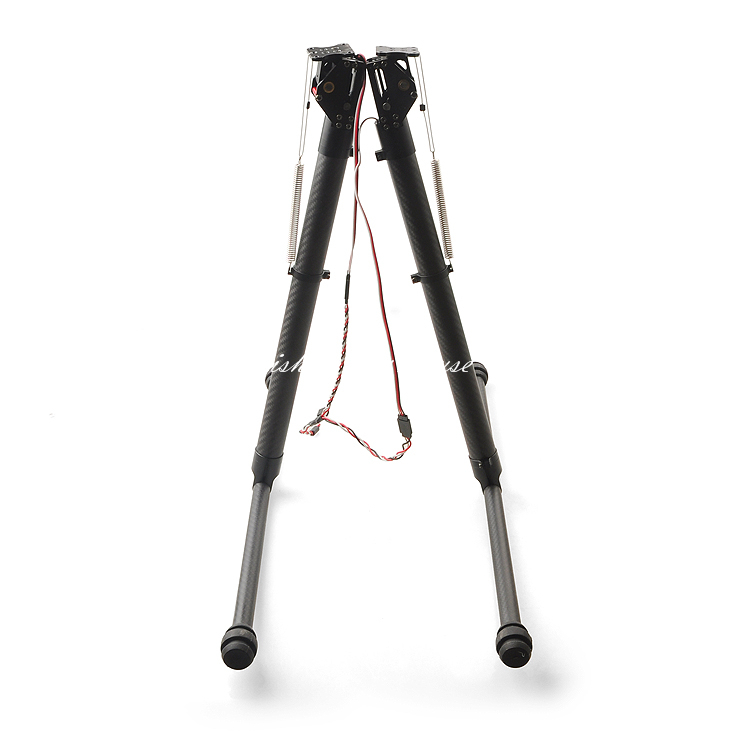 Come with gimbal mount tubes. 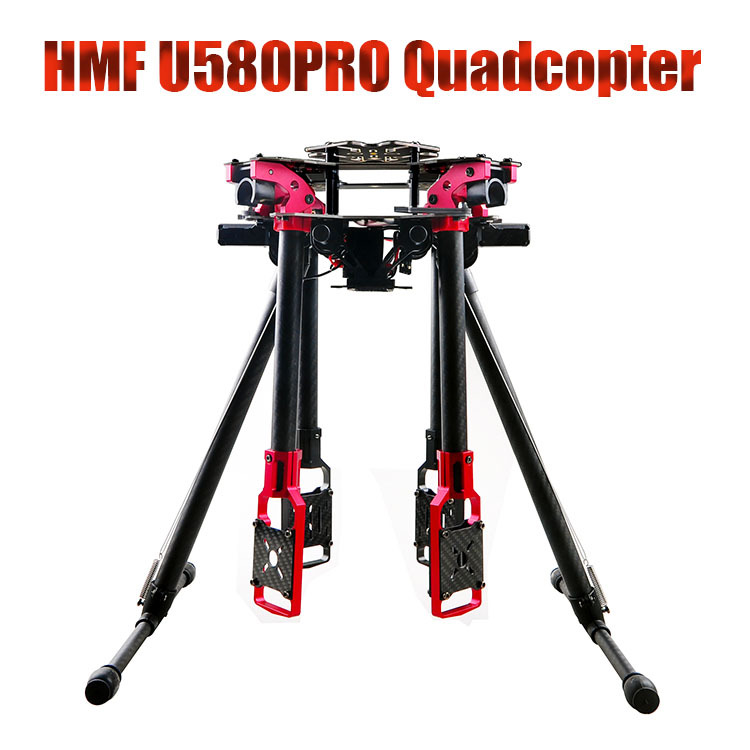 Compatiable with many kinds of Gopro gimbal, such as XA, Tarot, Happymodel etc. 5. Reserved the APM damping plate mounting holes in the internal. 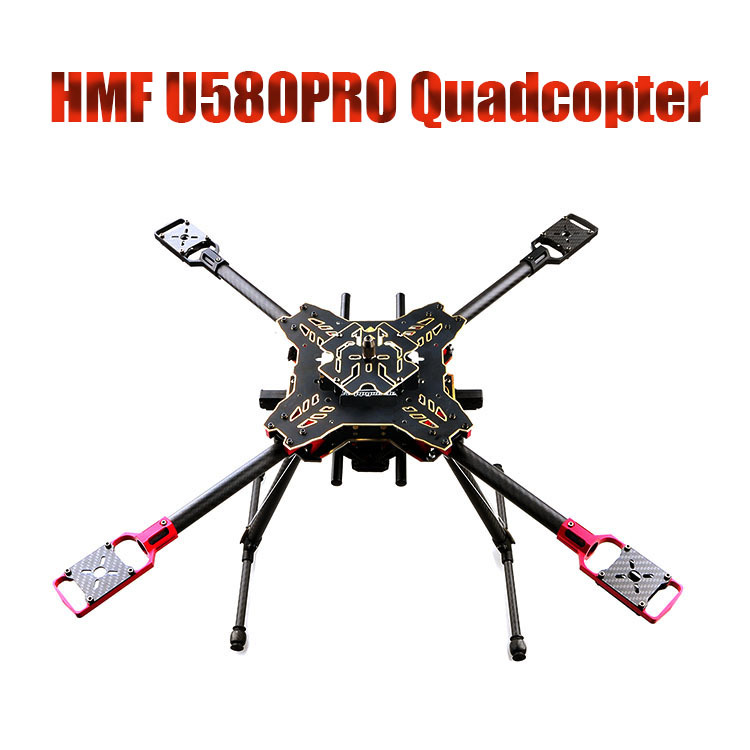 Suitable for the APM2.5/2.6/2.8/PIXHAWK etc open source flight controller. 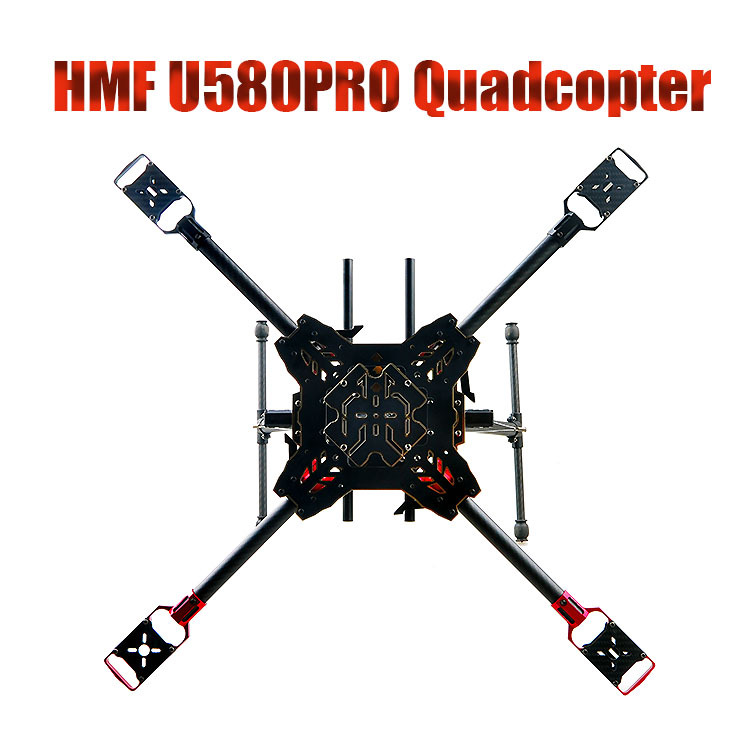 And also reserved large space to install the DJI, Zero, XA and other commercial flight controller. 1. 16mm Carbon Fiber tubes. High-intensity PCB center board with Soldered point.